"If music be the food of love, play on." Do you want a DJ with a set music program or be flexible? 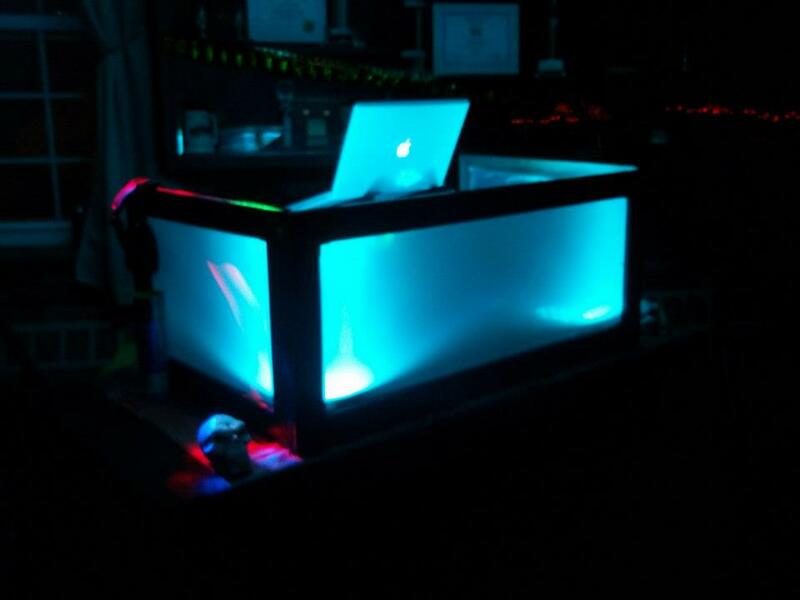 Play your requests on demand or when they feel it can be fit in without altering the dance floor or mood? As always, this is completely up to you. 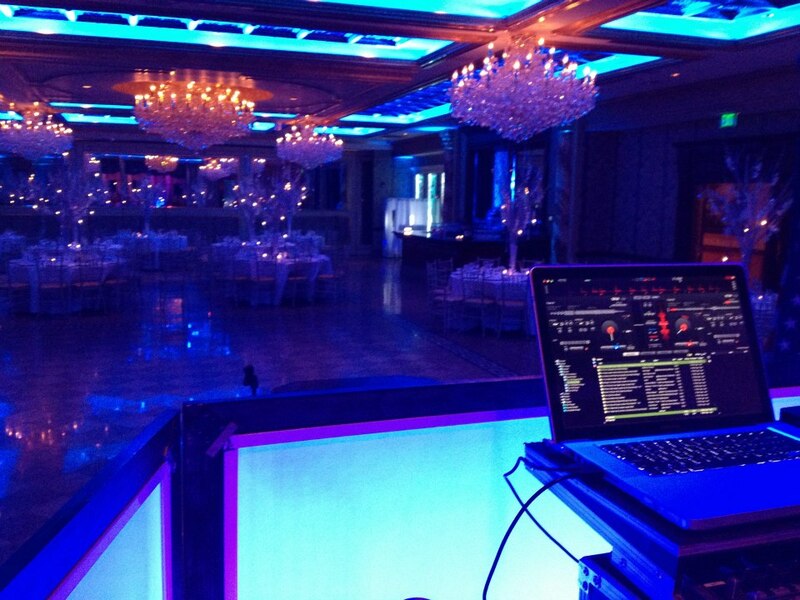 I can't stress this strongly enough - get the DJ that will do it your way. Your DJ will fulfill all the details of your plans, coordinate with other vendors, and handle all the announcements. 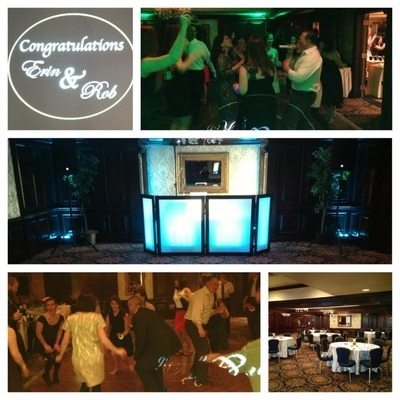 Our DJ can act as your emcee and include all your guests in the celebration through great music. 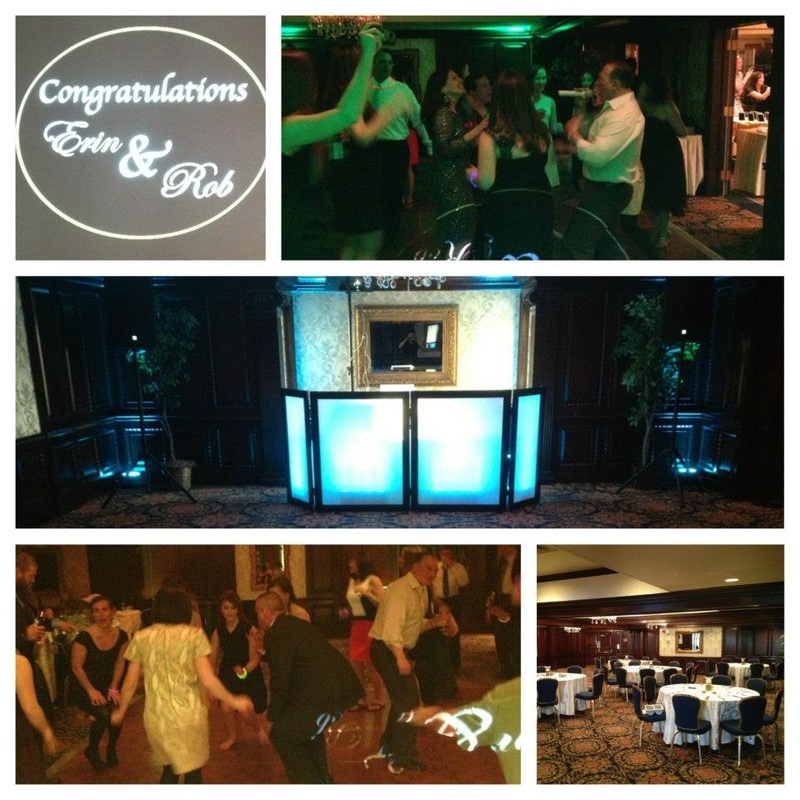 Our photo booth is perfect for any party or special event. Let’s face it. As the event organizer, you don’t have time to take photos. A photographer roaming around is going to capture people chewing, talking and drinking. That’s probably not how you want to remember your special day. Your guests will take photos when they are ready. Everyone gets a souvenir of the event as guests can print or share photos instantly. The event organizer gets a gallery of all images at the end of the event. Our friendly attendants know how to get the ball rolling. Add costumes and a custom background for unforgettably fun photos. Unlimited 4x6 prints, delivered in plastic sleeves, for you and all of your guests. Other sizes available. ​Images uploaded to a public or private online gallery to share with friends, family or co-workers. ​8ft green screen, studio-level lighting and a professional photographer to capture all of the images. Custom designed photo template created specifically for your event. Additional design options available. Do you want something original? 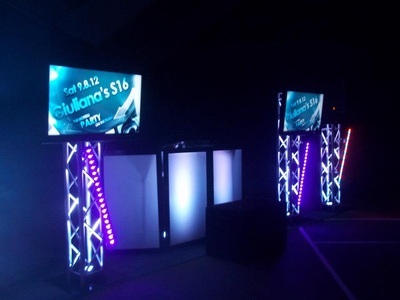 Something to add fun and excitement to your event? Do you want to get away from the traditional party? ​BOOK OUR GREEN SCREEN PHOTO BOOTH! 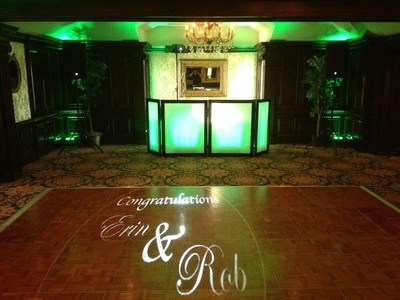 The idea is similar to the photo booths, but without the big square box just sitting in the reception center. We set up a green screen, which will immediately engage your guests, and give you copies, digital or hardcopy, of all your guests. What’s better? 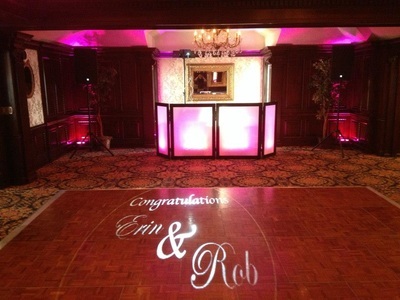 We will design a background that will be personalized to your event, that will help you remember this day for the rest of your lives (and your family beyond that). You will feel comfortable with our wedding photographers, which is exactly the way you want to feel when the camera is on you. When you are celebrating your wedding day, our photographers will ensure each precious moment is captured. Looking for dynamic and unique video to differentiate your next Wedding, Sweet 16, or Party? Our drones fly over your event and capture the beautiful surroundings and unique architecture of your venue. Not only that, it give your guests a new and fun interactive way to be in your wedding or Event video. The unique angles achieved by this type of videography are sure to set your next event apart. The stabilized remote control helicopter provides a platform for an HD video camera that can be flown almost anywhere and up to 450 feet in the air. It is considerably less expensive than traditional aerial video and the skycam can be used for a countless number of applications. 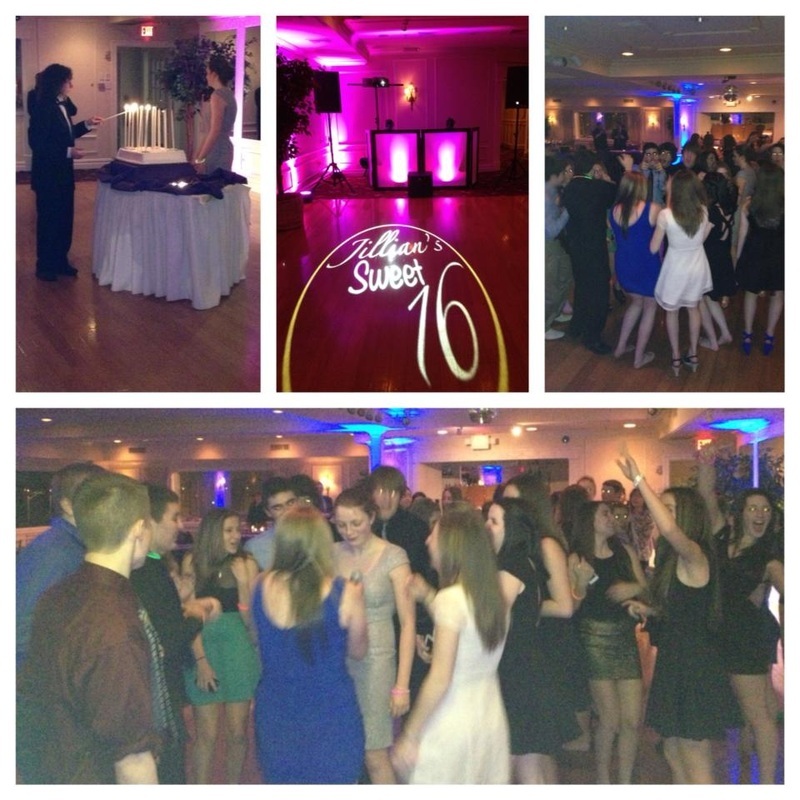 At Absolute Soundz, we realize that times change, trends are evolving, and the needs of our clients vary. For over nine years, we have been setting industry standards by way of entertainment for various events. We feel it is important to constantly redevelop ourselves and become "trendsetters" not "trend followers". We don’t want to just meet your expectations, we want to exceed them, and raise the bar for you and your family. It is this attitude and firm standard that allows us to maintain such a high level of excellence. It's your event, and we are here to make your event exactly the way you want it to be. It's your event, and we are here to make your event exactly the way you want it to be. 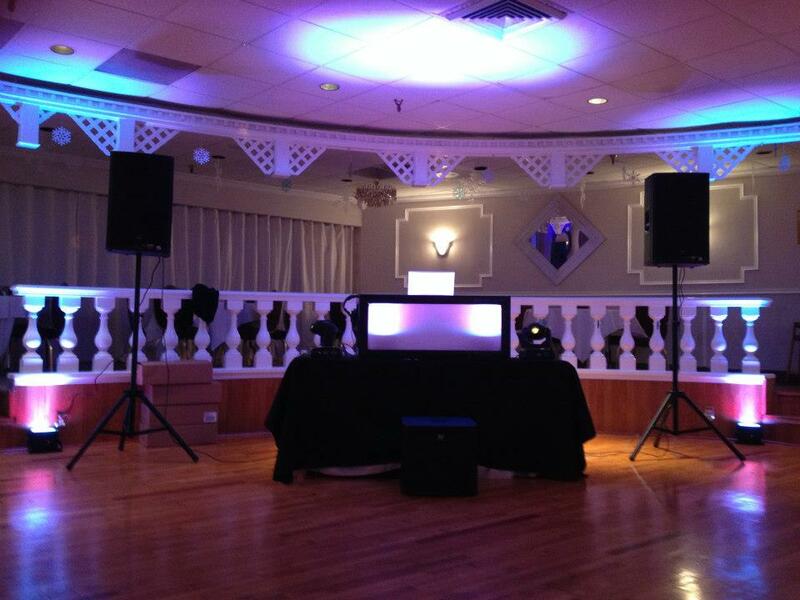 Contact us at: (407)255-8490 to discuss your entertainment needs to plan the perfect party!